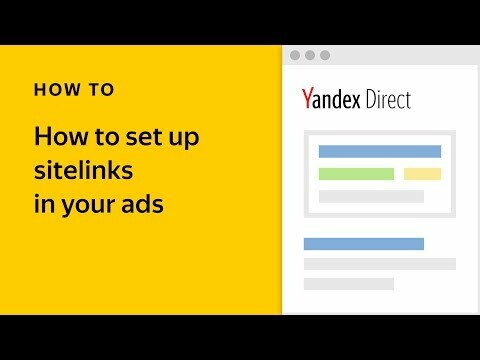 We would like to give you some notice about upcoming changes in Yandex.Direct. 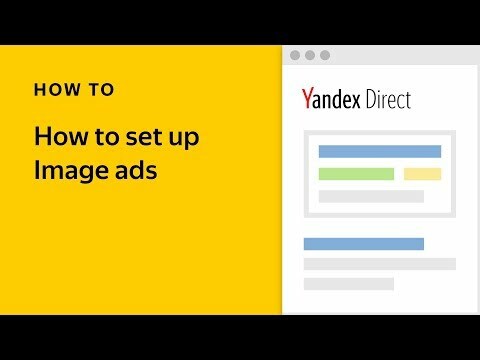 These changes will not change how you manage your campaigns, but will speed up the process of creating and editing ads. Manual bid management is a delicate art, and can often be a difficult step in the ad creation process. This is especially true if you need to create or edit more than one ad group. Now, instead of getting stuck on the bid setting page before saving your campaign, you can set a maximum bid for all impression criteria (keywords, retargeting, etc.) on one page and immediately send your ads for moderation or display. Afterwards, you have the option of setting individual bids for different impression criteria on the campaign page. How will editing my campaigns change? Create an ad and impression criteria. Set bids for each of your impression criteria. Save and send for moderation. Set and save one maximum bid, and the ad will automatically be sent for moderation or begin displaying. Set individual bids for different impression criteria on the campaign page. You can use the new field on the campaign page to limit CPC for all new impression criteria for the group (keywords and target audiences). If you did not change the criteria while editing the group, their bids will also remain unchanged. Let’s say that you have keywords with bids set from 5 to 15 RUB. 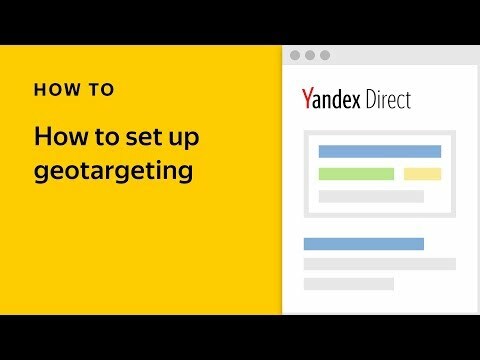 While you were editing your ads, you added four more keywords with high conversion rates, set up retargeting, and set a maximum CPC of 20 RUB. The maximum CPC for all your new keywords and retargeting will be 20 RUB, whereas the bids for the previous keywords will remain the same — each keyword has its own bid. Keyword priority can be set for campaigns with automatic strategies during the second step. This option is currently available on the campaign page.